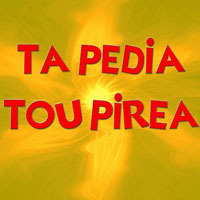 This page contains a translation into English of the lyrics to the popular Greek song "Ta Pedia Tou Pirea", which was sung by Melina Merkouri and later Nana Mouskouri. 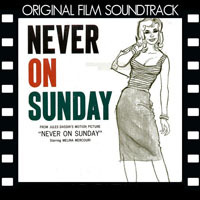 The song is often referred to in English as "Never on Sunday" because it was the Academy Award winning song from the motion picture of that name. This was the first time a foreign-language film won the Oscar for Best Song. Born in 1920, Melina Merkouri was the daughter of a member of Greek parliament. She graduated from the National Theater's drama school in 1944. She began her acting career on the theatrical stage. 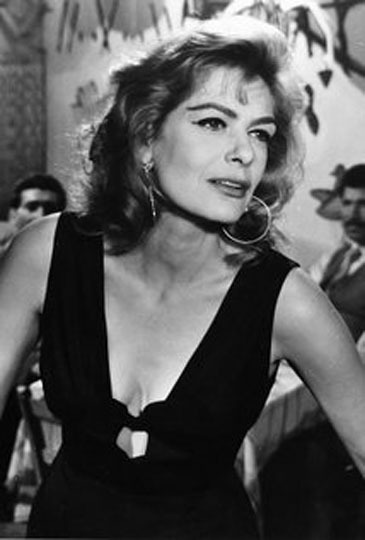 Later, in 1955, she was cast in her first motion picture role, the Greek film Stella. In 1960, her starring role in Never on Sunday brought her the Best Actress award at the 1960 Cannes Film Festival, along with an Oscar nomination. και τέσσερα παιδιά ke tesera pedia and four kids. για χάρη του Πειραιά ya hari tou Pirea as a favor or pride to Pirea. In Greek, the word "pedia" can mean different things. Possible translations can be "children", "kids", "guys", or "men." 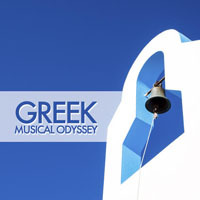 She is singing about the "pedia" coming out at night, and in Greece all ages might do that. However, in the movie, Melina Merkour's character is a lady of the evening. When she mentions that Pirea becomes full of guys, she's thinking professionally about the business opportunity that presents. In Greece, the word filahto means wearing something protective to avoid evil eye, avoid spirits, or bring luck. Handra filahto refers to the evil eye bead or just wearing a blue or turquoise bead around a bracelet/necklace. There is also religious filahto which resembles a tiny pillow that is blessed and typically is pinned under your clothes. The Greek Orthodox church does not believe in the evil eye; however, many Greeks continue to wear these beads either for fashion or belief. 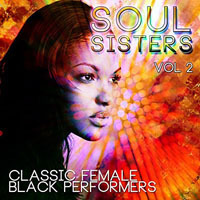 After the movie Never on Sunday and its hit song Ta Pedia Tou Pirea became popular, many musicians recorded their own versions of it. 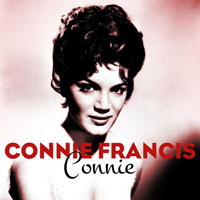 An English-language version with lyrics by Billy Towne became popular, and was sung by Connie Francis, Eartha Kitt, Petula Clark, and others. Oh, you can kiss me on a Monday, a Monday, a Monday, it's very, very good. Oh, you can kiss me on a Tuesday, a Tuesday, a Tuesday, in fact I wish you would! But never, never on a Sunday, a Sunday, a Sunday, 'cause that's my day of rest. Any day you say, but my day of rest. Only stay away on my day of rest!